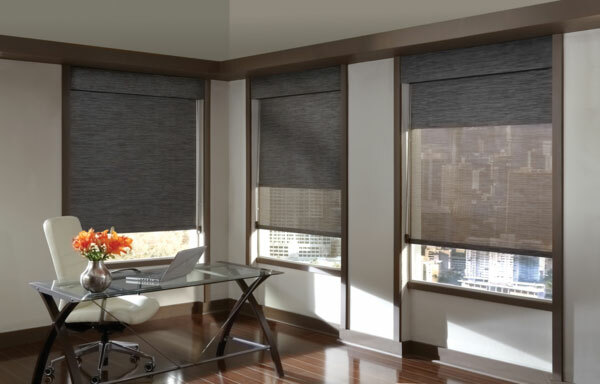 There are lots of different types of blinds and shades. To avoid the confusion, it's best practices to add the blinds/shades you like in the Shopping Cart. Rest assured, you are NOT buying anything. The shopping cart acts like a Wish List so you can quickly review your favorite selections.